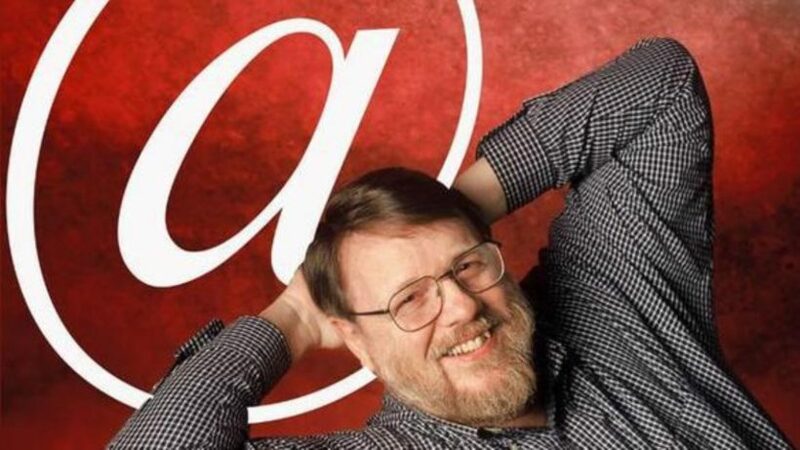 (KDVR.com) BOSTON — Ray Tomlinson, widely credited as the creator of email, has died, his employer, Raytheon, said Sunday. He was 74. Tomlinson, a graduate of Rensselaer Polytechnic Institute and MIT [Massachusetts Institute of Technology], was working for a Boston technology firm in 1971 when he decided to figure out a way for people to send messages via computer. At the time, Tomlinson recalled, ARPANET — the Internet’s predecessor — was fairly new and the idea of sending messages from computer to computer was novel. 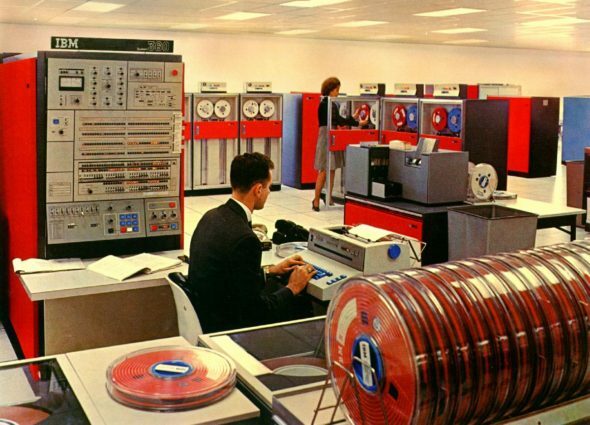 Computers were often giant mainframe beasts that filled entire rooms. “Computers were very expensive — I think one we had here, for example, was something on the order of ($200,000) or $300,000. That’s 1970 dollars. They were a scarce resource,” he told the Verge in 2012. Tomlinson had seen a mailbox protocol he’d thought was too complex. [Protocol is a procedure for carrying out a scientific experiment.] In its place, he hacked together a simpler plan that included such now-commonplace concepts as the “@” sign — to denote the location of the correspondents — and the naming of the fields. Why bother at all, given the limited number of people using computers in those days? Well, Tomlinson told the Verge, the telephone was fine, “but someone had to be there to receive the call.” No voicemail back then; there were few answering machines and people who could afford it subscribed to answering services. For a couple decades thereafter, email was a novelty. It wasn’t until the explosion of the personal computer, followed by online services in the late ’80s and early ’90s — including America Online, Prodigy and CompuServe — that email became widespread. In the age of texting, social media and smartphones, email has become somewhat less important to everyday communication, but it’s still pervasive: There were 3.9 billion email accounts in 2013, according to a study by the Radicati Group, and the number continues to grow. Tomlinson told the Verge his invention had worked out pretty much as he’d imagined, though the scale was far greater. Reprinted here for educational purposes only. From CNN News wire. May not be reproduced on other websites without permission from KDVR. .com (Fox 31 Denver). 2. In what year did Mr. Tomlinson invent email messaging? 3. What was Mr. Tomlinson trying to do when he invented email? 4. Why was Mr. Tomlinson’s invention so significant at the time? 5. How exactly did Ray Tomlinson develop email messaging? 6. Why did Mr. Tomlinson use the @ symbol? 7. What caused email use to become widespread?